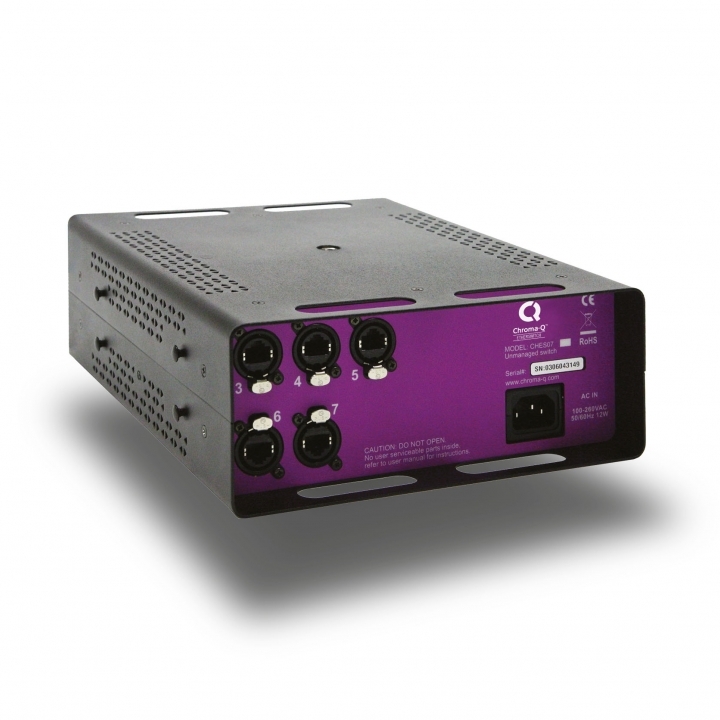 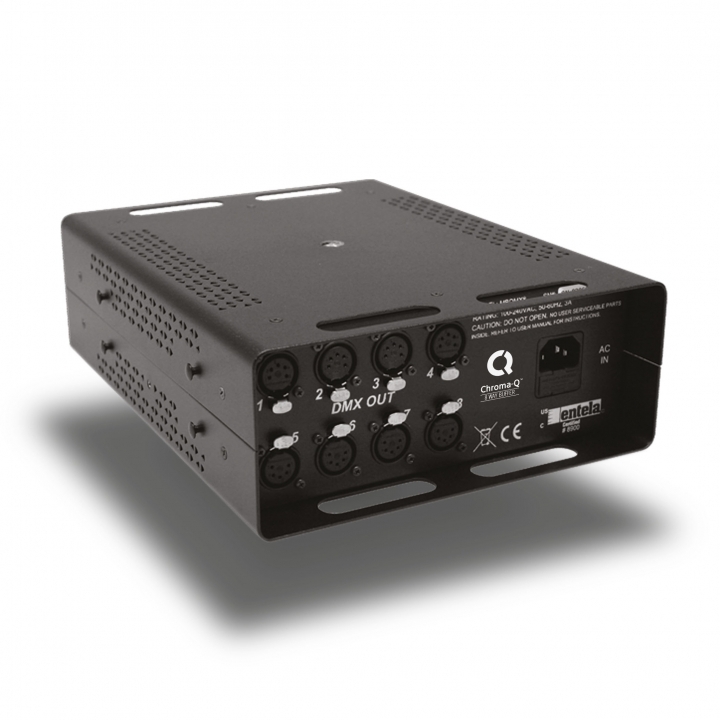 The Chroma-Q® Magic Box™ DMX 8>4 A/B Switch uses a manual switch to change the DMX source between two 2048 channel lighting consoles e.g. 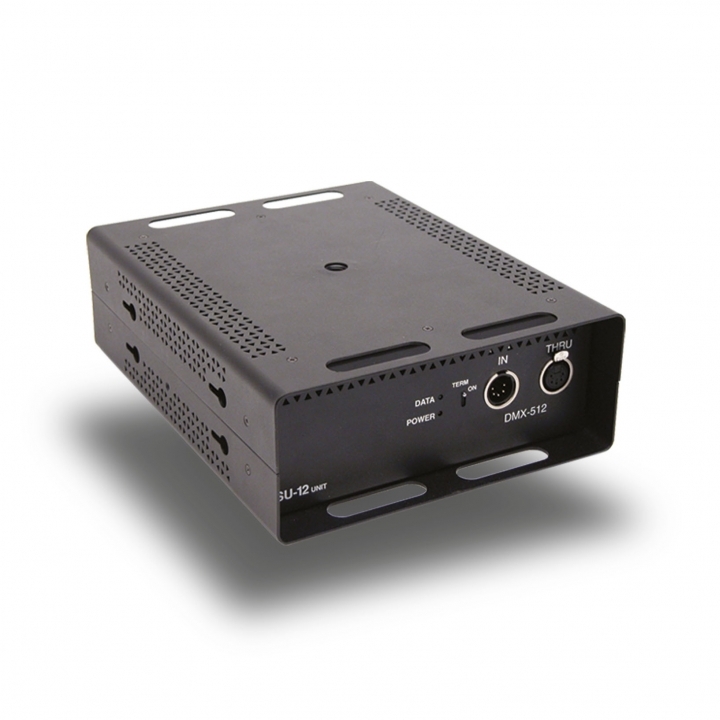 master and back-up. 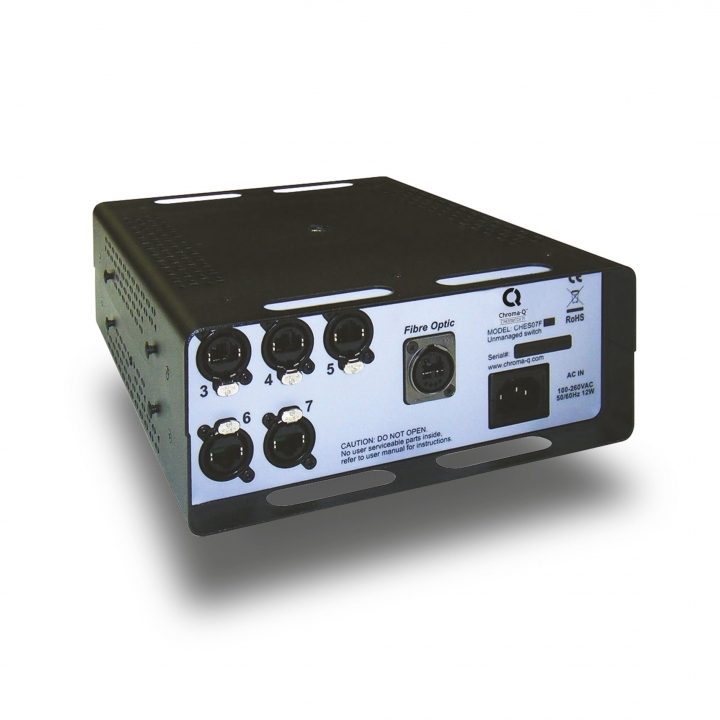 The cost effective unit is unpowered and doesn't incorporate any electronics or software, so is unlikely to let you down when it counts most! 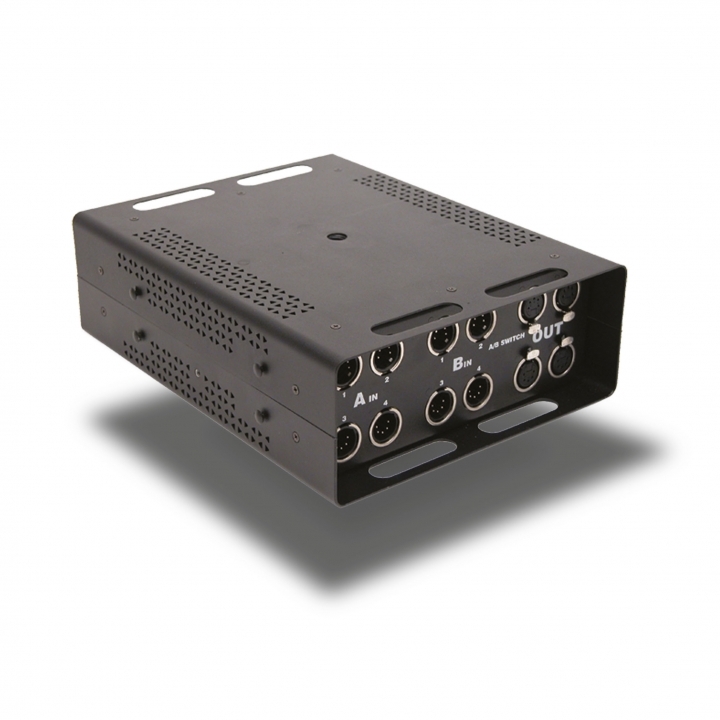 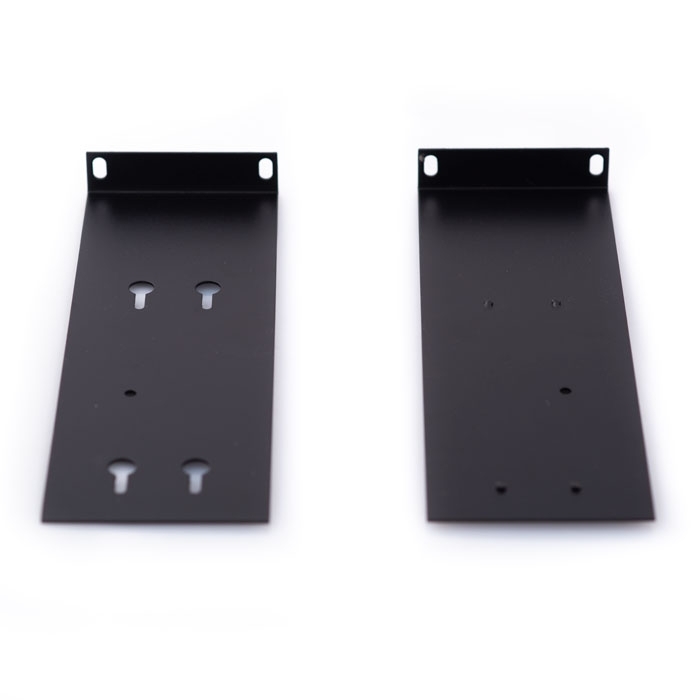 The unique Magic Box interlocking enclosure facilitates rack mounting when used in pairs and truss mounting via captive nut insert.